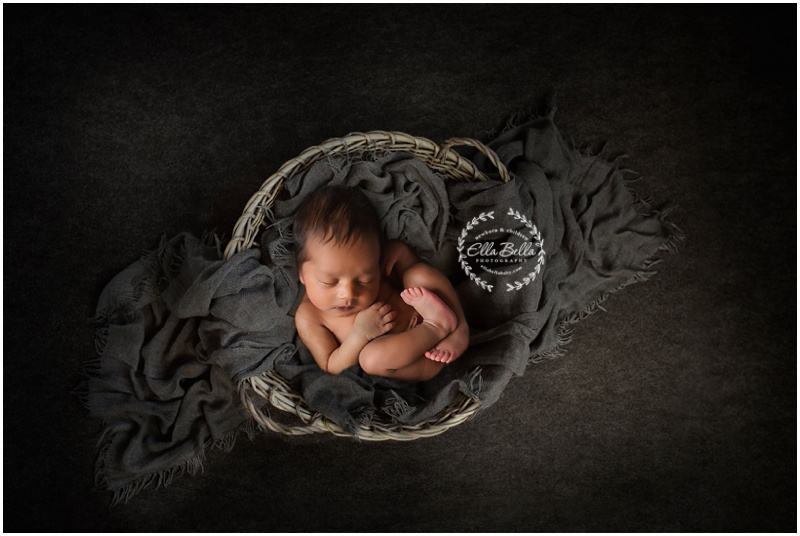 This precious baby boy is the second newborn session I have done for this sweet family! It’s always a privilege to be a family’s newborn photographer for every baby they welcome into their home. 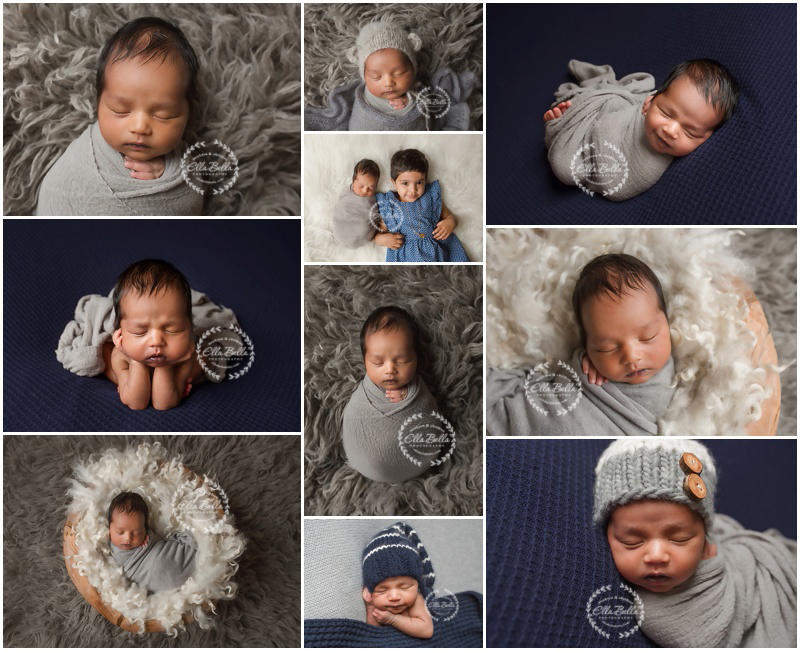 This sweet guy was an amazing baby for his newborn session as you can tell from his sneak peeks and big sister is already so in love with him! !